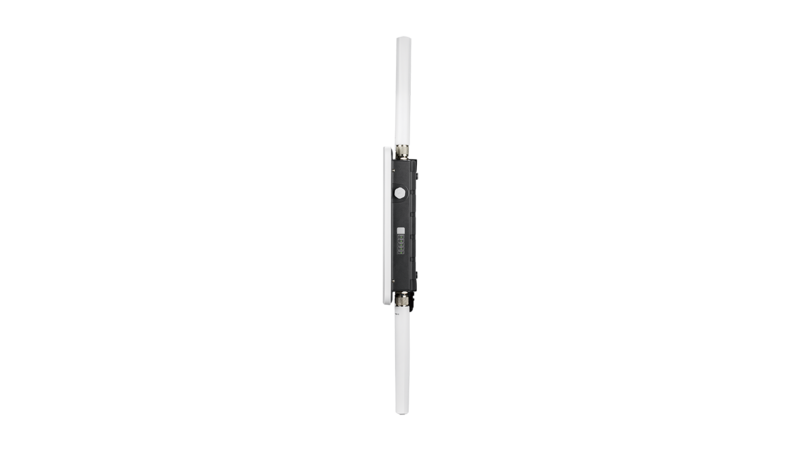 The DWL-8710AP can be installed on a wall or pole with the included mounting brackets. 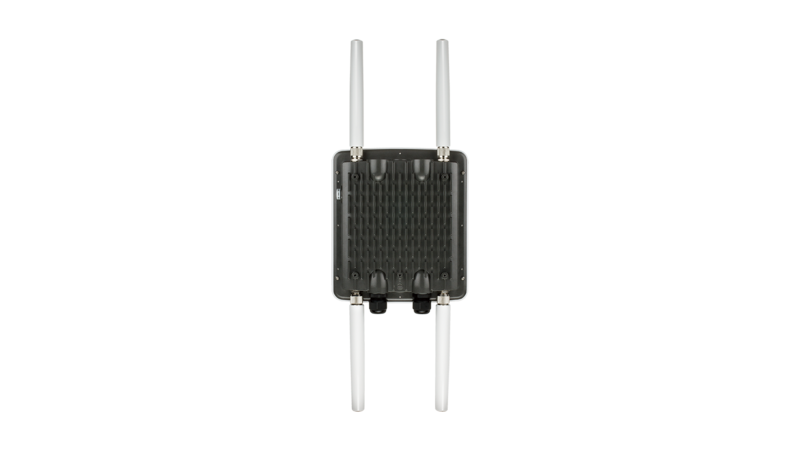 The DWL-8710AP is IP67-compliant and is designed to operate in harsh outdoor environments and temperatures ranging from -30 up to 60˚C. 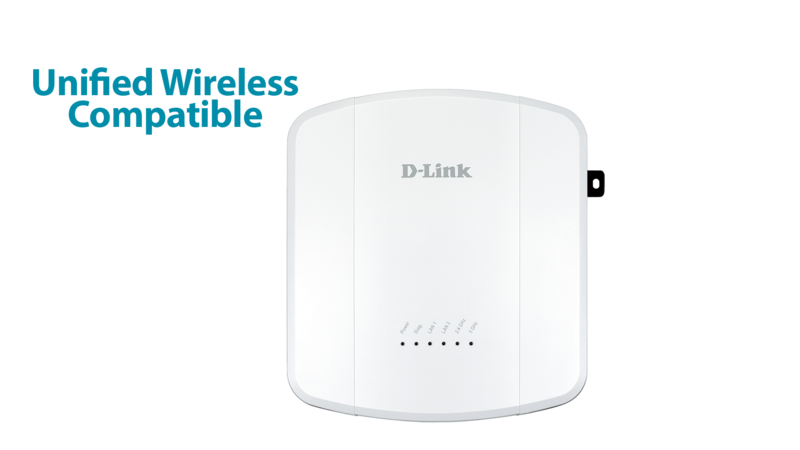 For easy installation, it has integrated 802.3at Power over Ethernet (PoE) support, allowing installation of this device in areas where power outlets are not readily available. 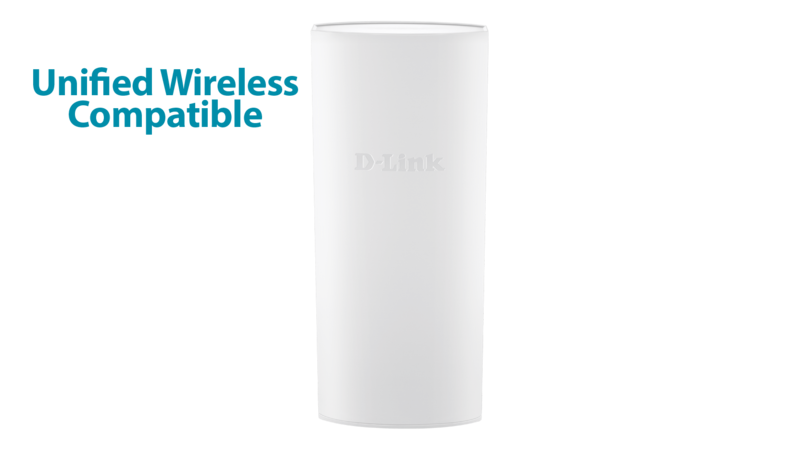 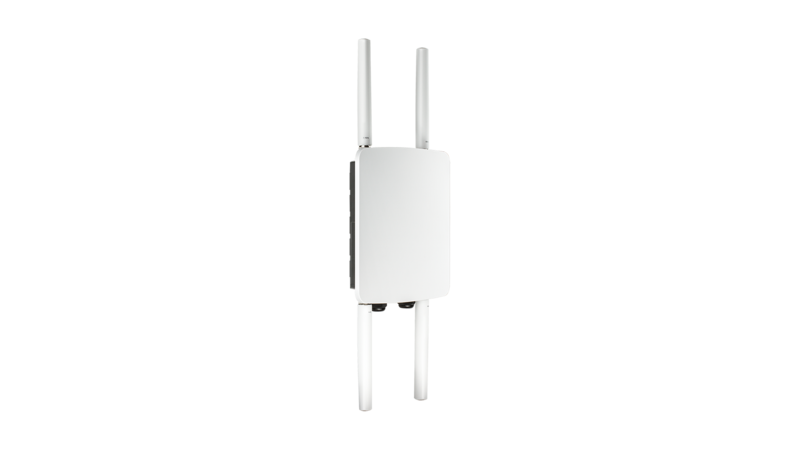 The DWL-8710AP delivers reliable, high-speed wireless performance using the latest 802.11ac standards. 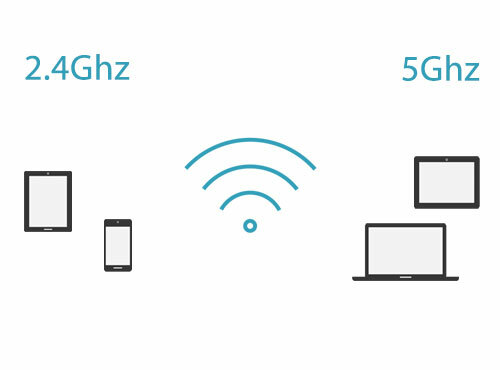 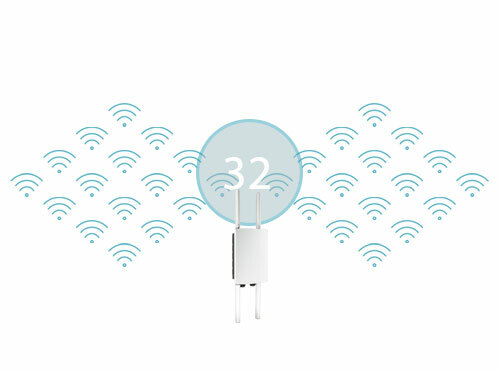 Band steering ensures 5GHz-enabled clients can achieve their maximum performance without being bottle-necked by legacy 2.4 GHz 802.11b/g/n clients. 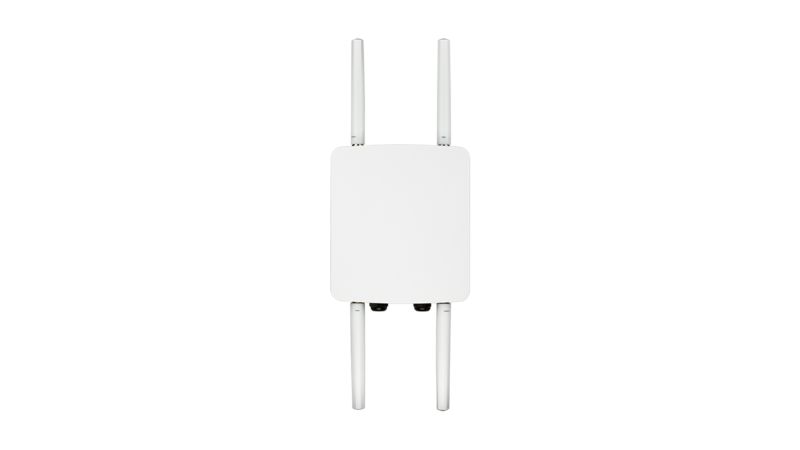 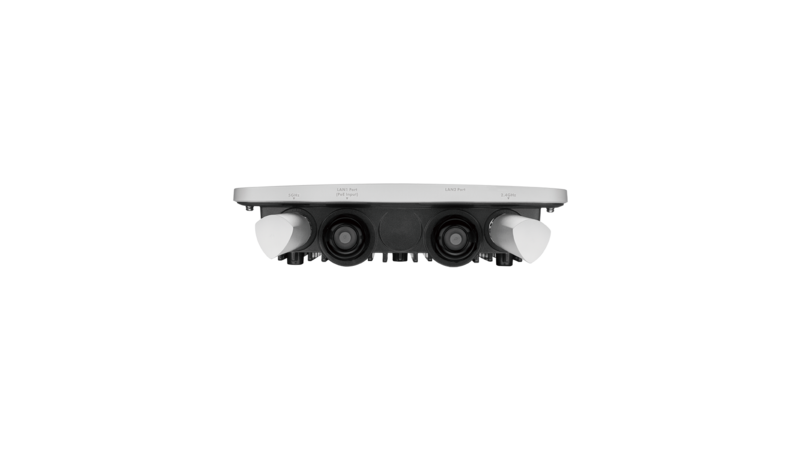 AC SmartBeam™ technology enables the DWL-8710AP to have even greater reach than ever before. 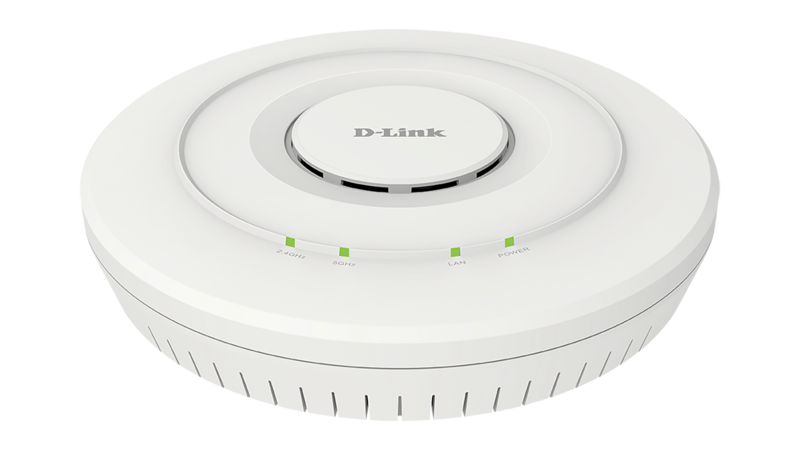 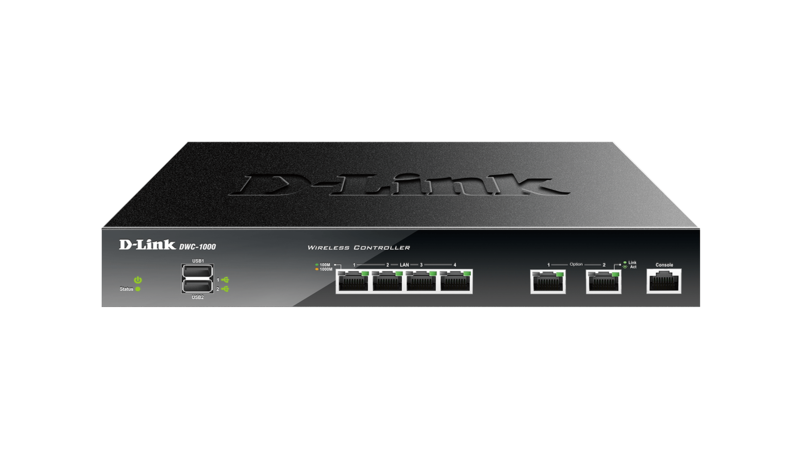 When working in conjunction with a D-Link Unified Switch or Wireless Controller, the DWL-8710AP, like other D-Link Unified Access Points, may be centrally managed. 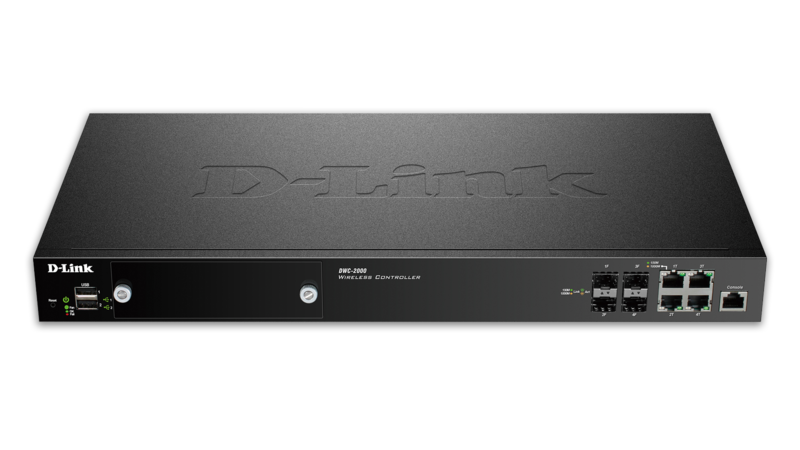 This allows up to 1,024 D-Link Unified Access Points to be deployed and managed easily and efficiently3. 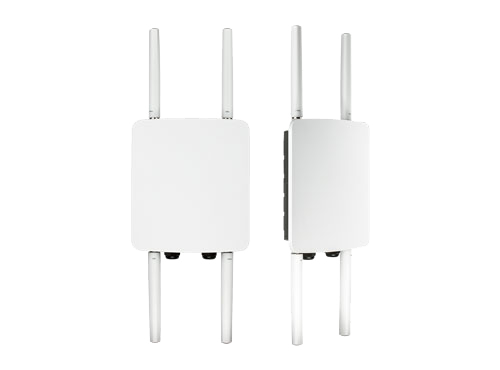 This managed wireless solution offers self-organising, self-optimising and self-healing network capabilities to increase the stability of the entire wireless network.